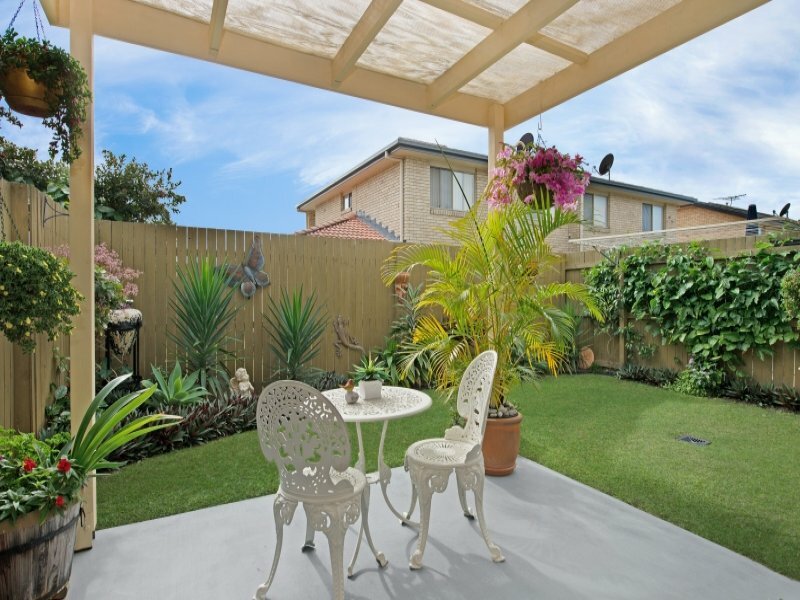 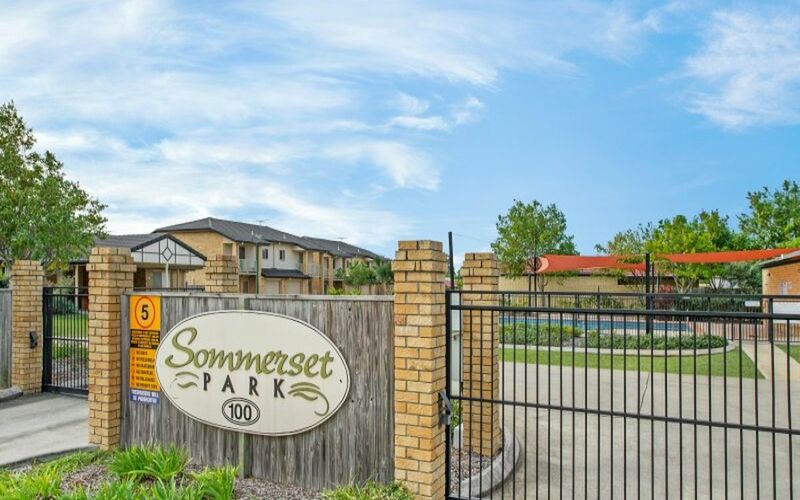 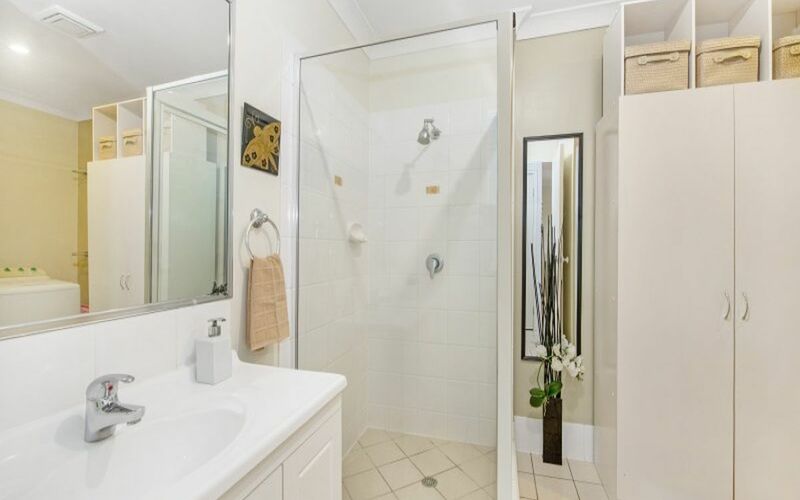 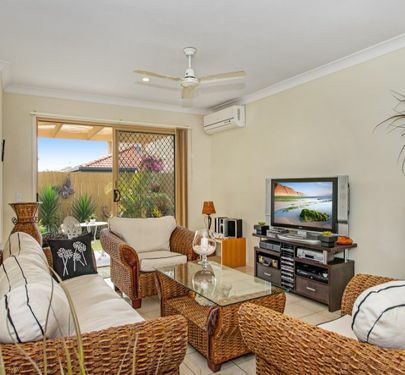 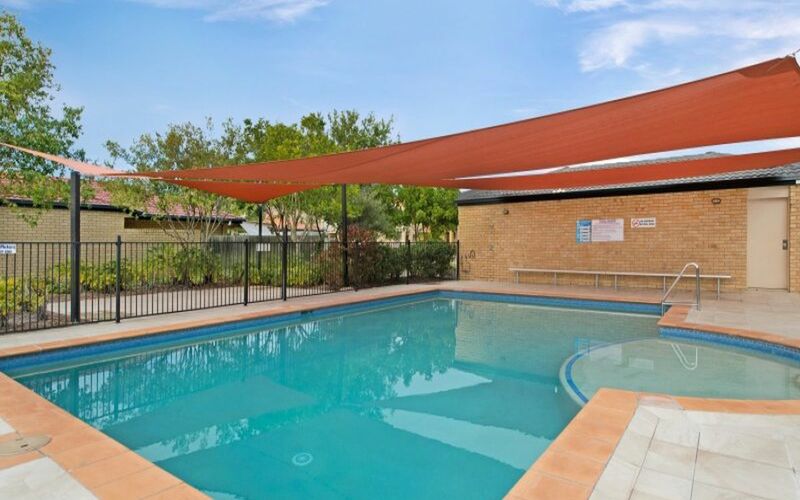 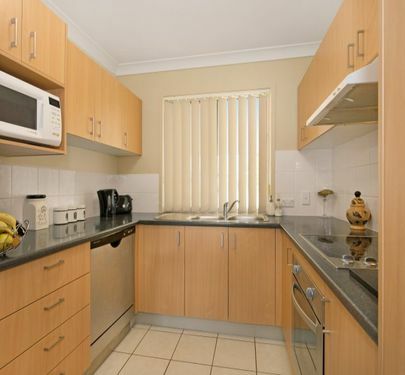 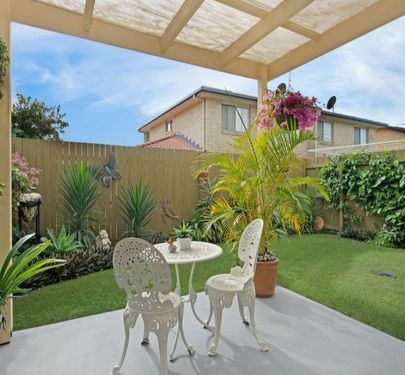 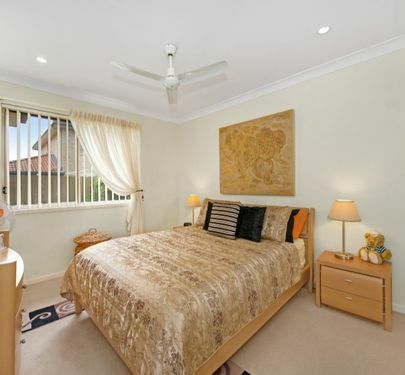 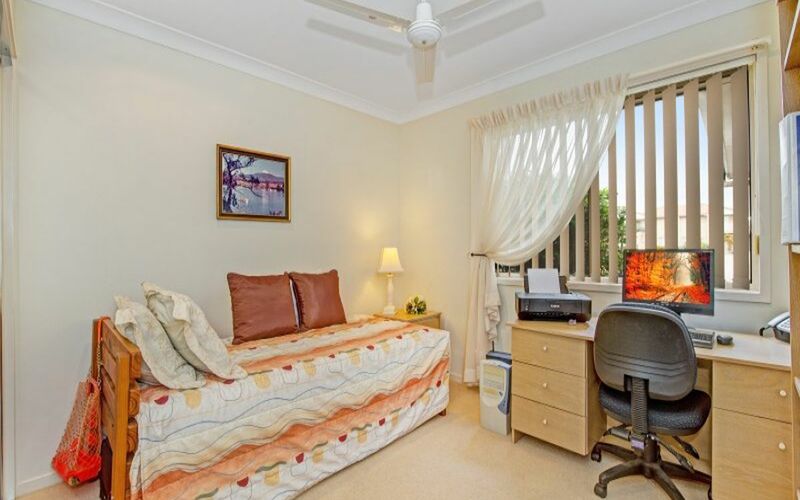 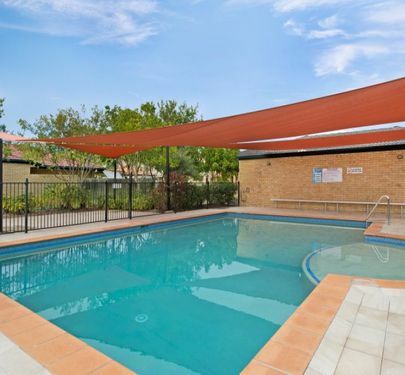 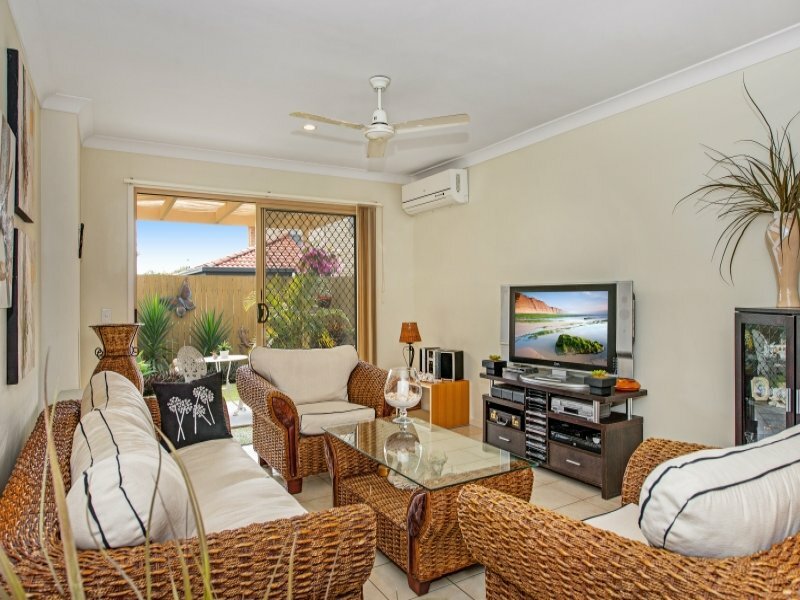 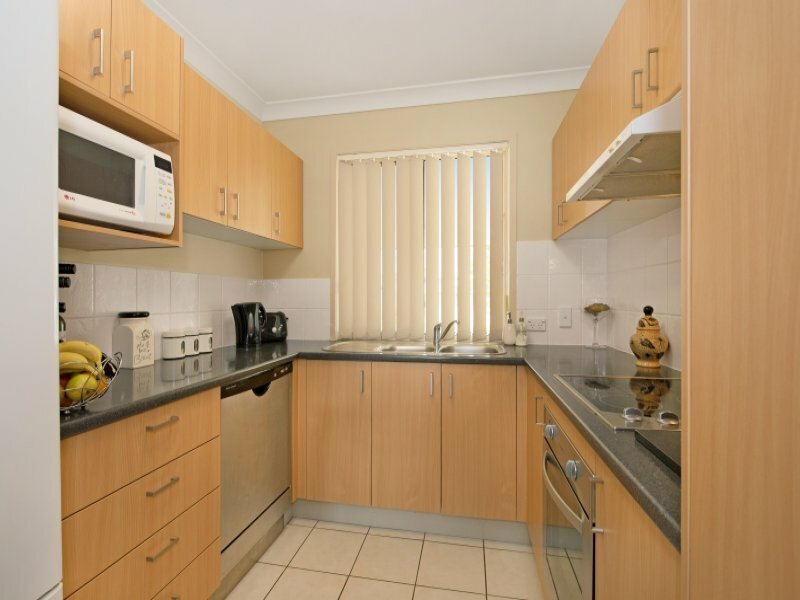 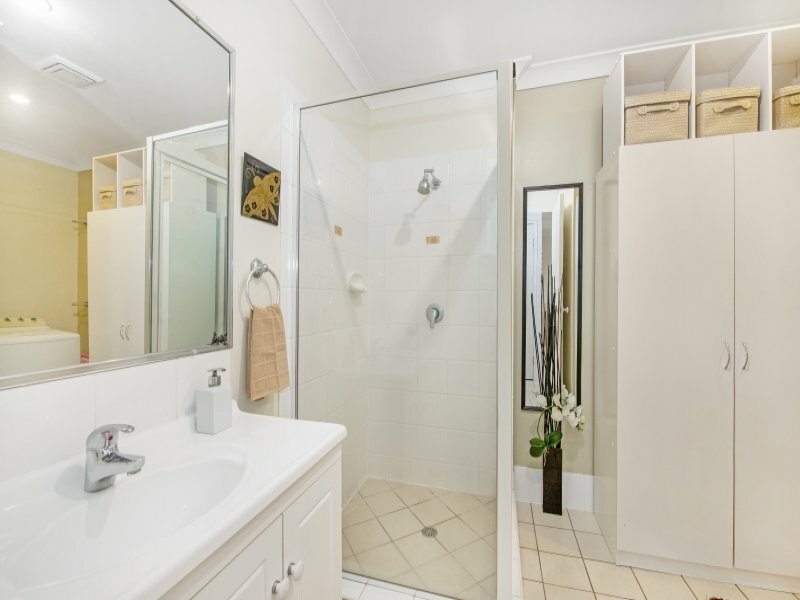 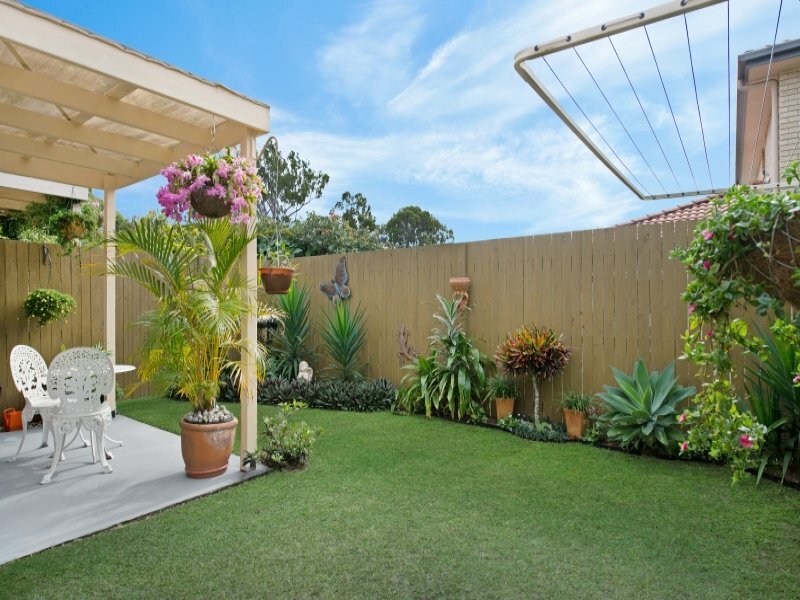 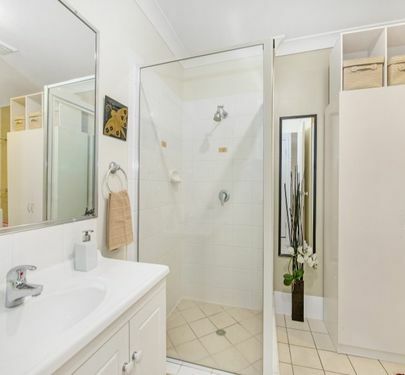 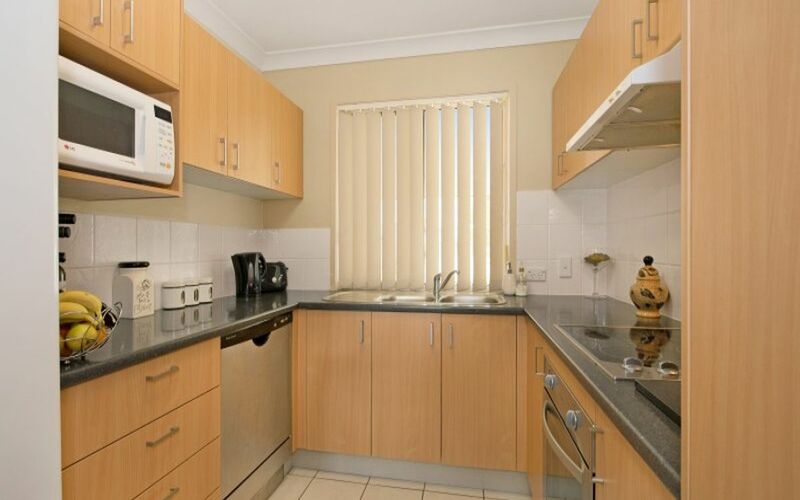 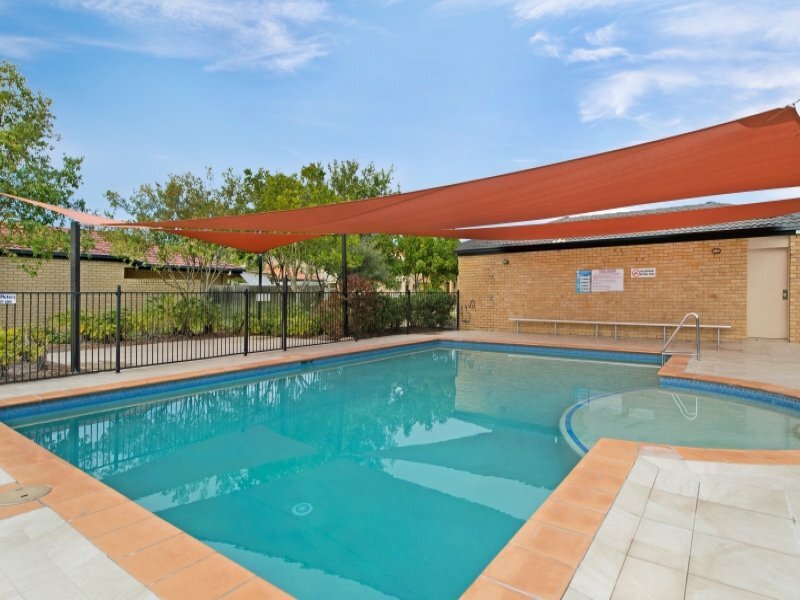 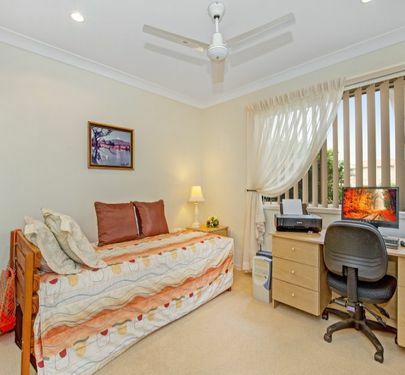 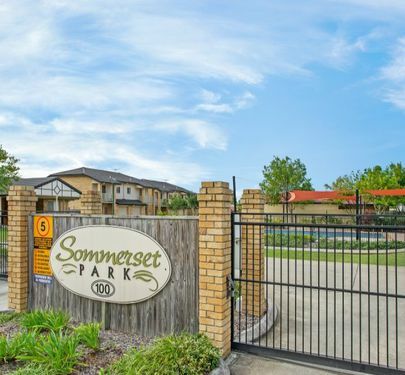 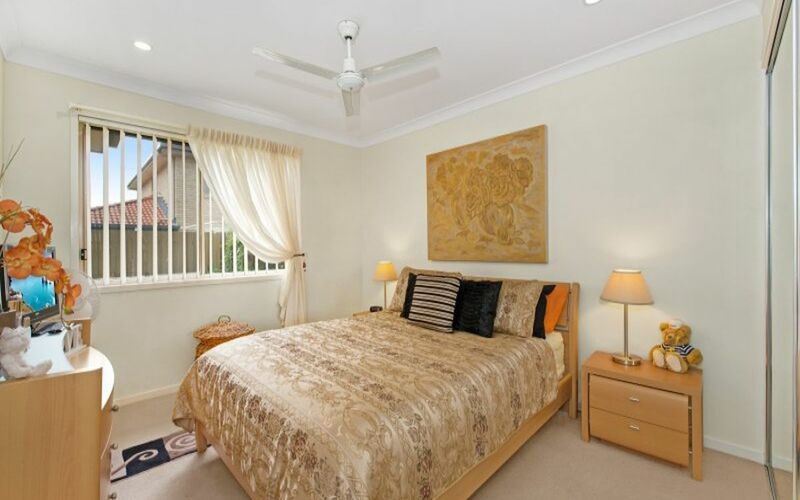 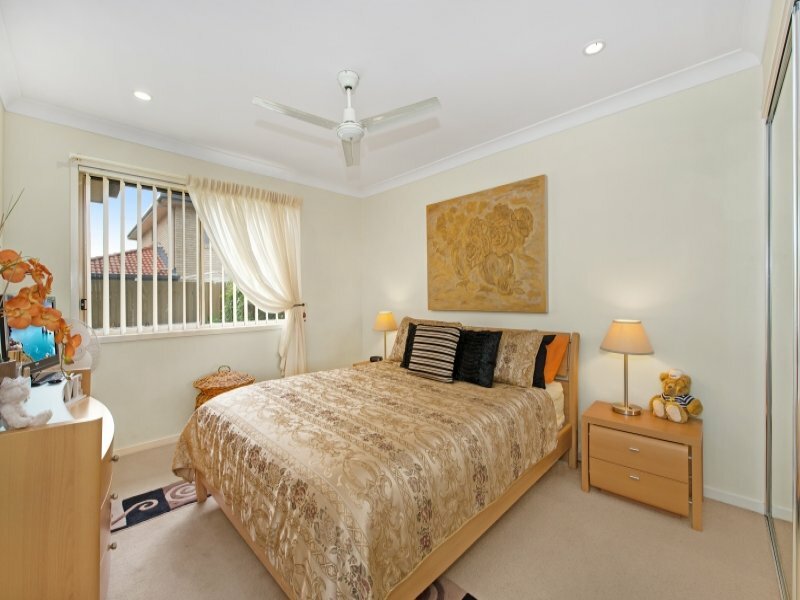 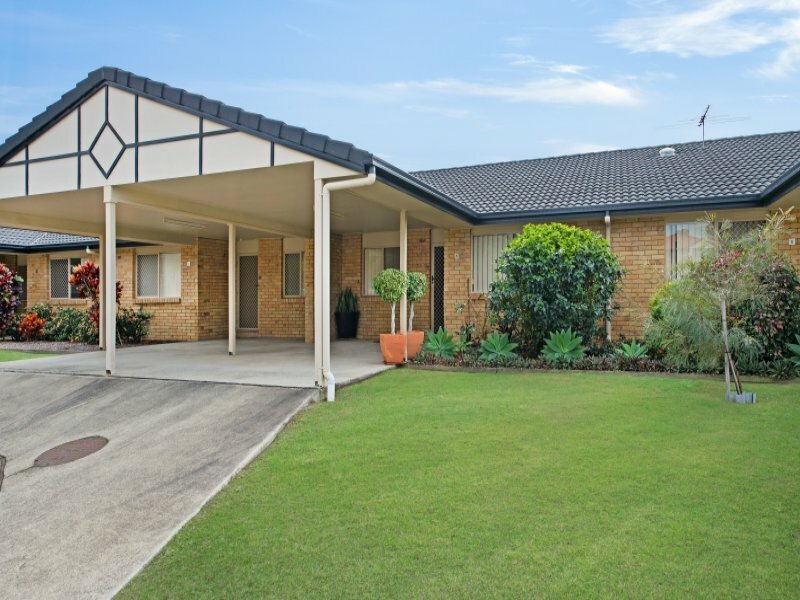 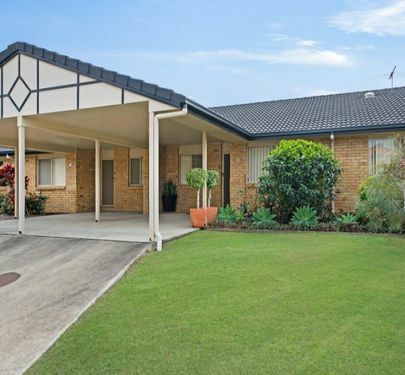 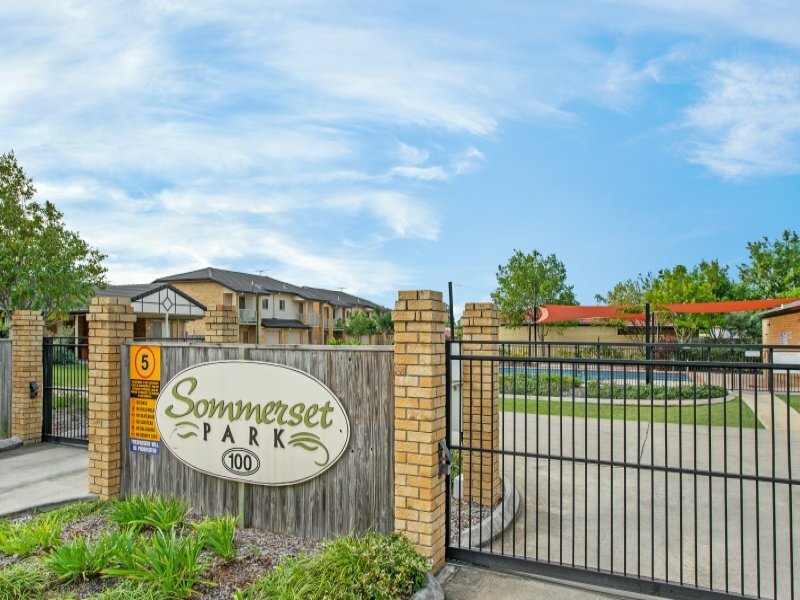 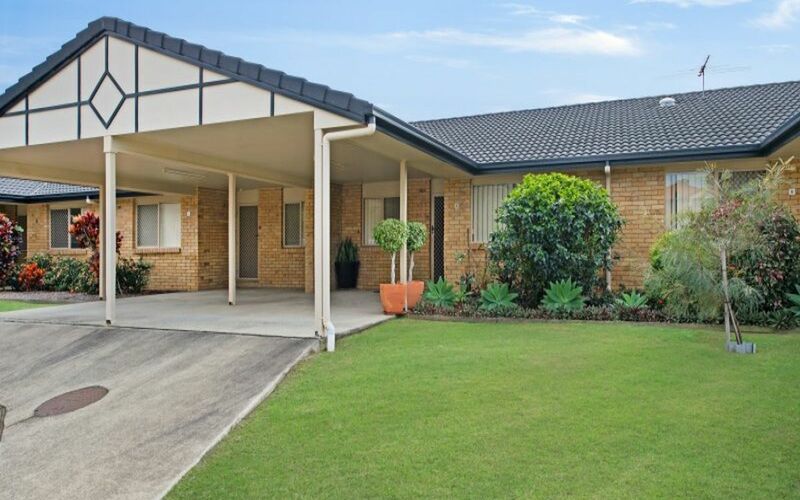 This immaculately presented, lowset, modern townhouse is set alongside other owner occupied homes and is located in a particularly quiet complex with gated security and on-site management. 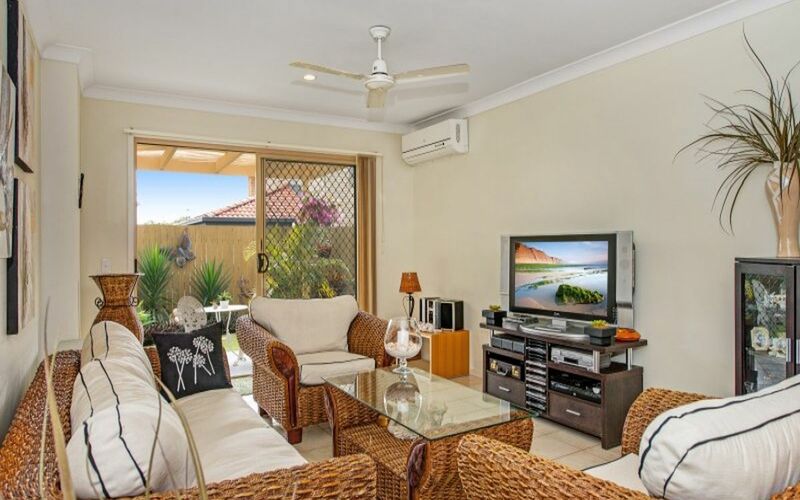 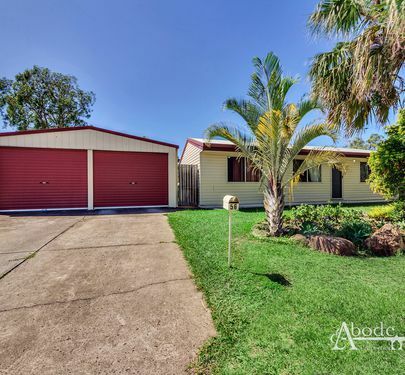 Perfect for the owner occupier seeking security and low maintenance or the investor seeking a solid addition to the portfolio, either way this very special property will not disappoint. 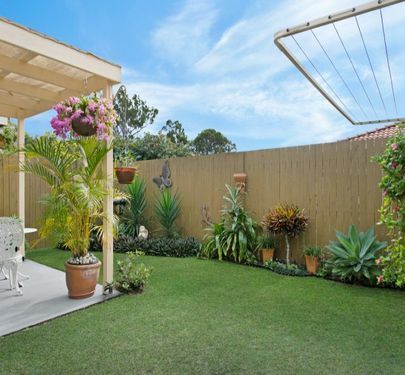 Currently owner occupied the presentation of this beauty is second to none! 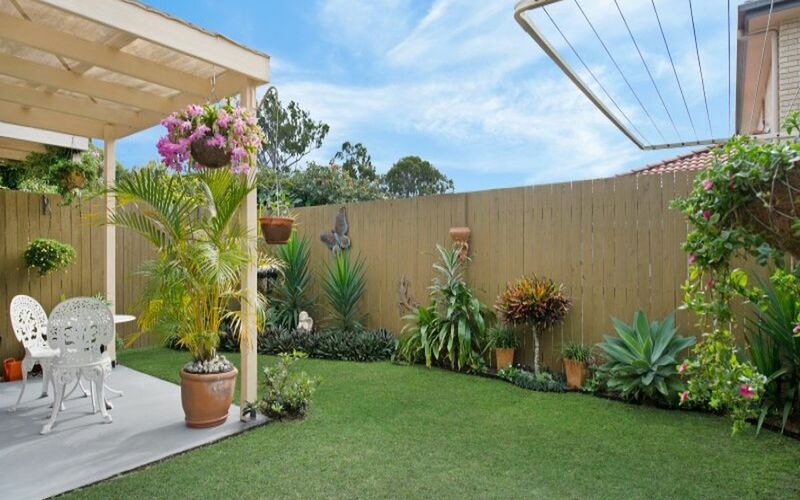 Do not hesitate to view, as properties of this calibre and in this price bracket do not last. 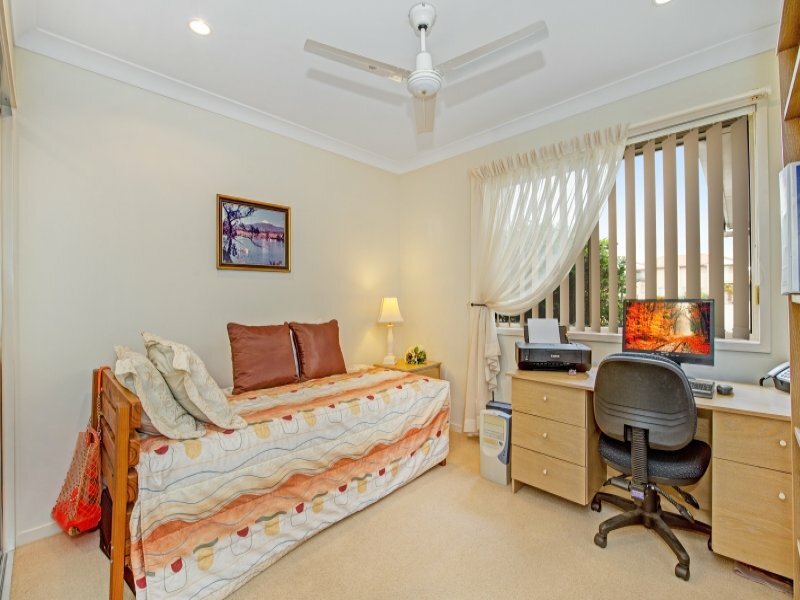 Call Abode Properties now for your private appointment….